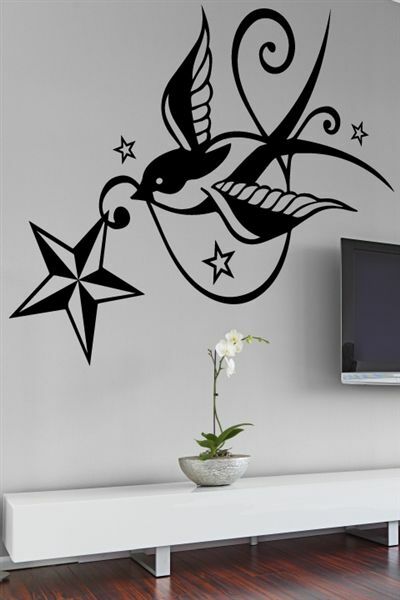 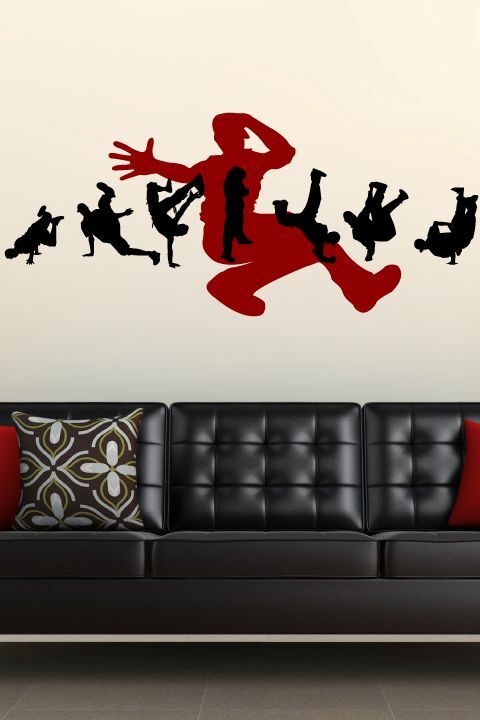 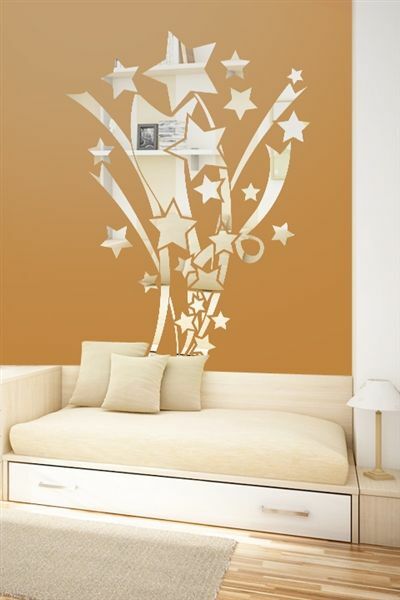 Wall Decals for Kids, Teens and Adults who prefer decorating walls quickly and easily. 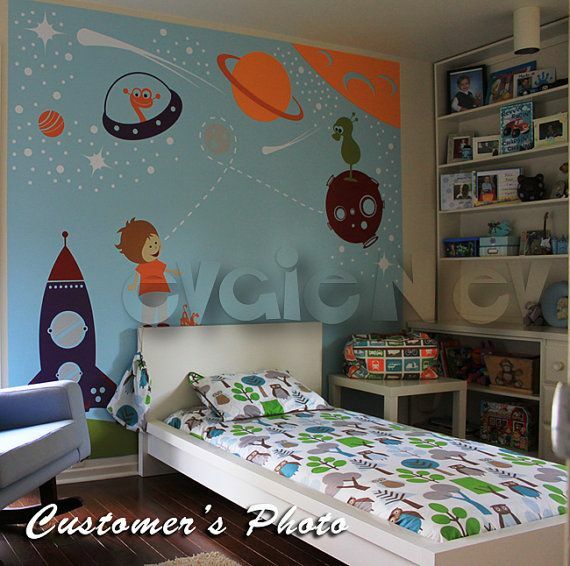 Kids Wall Decals by WALLTAT are clean and affordable. 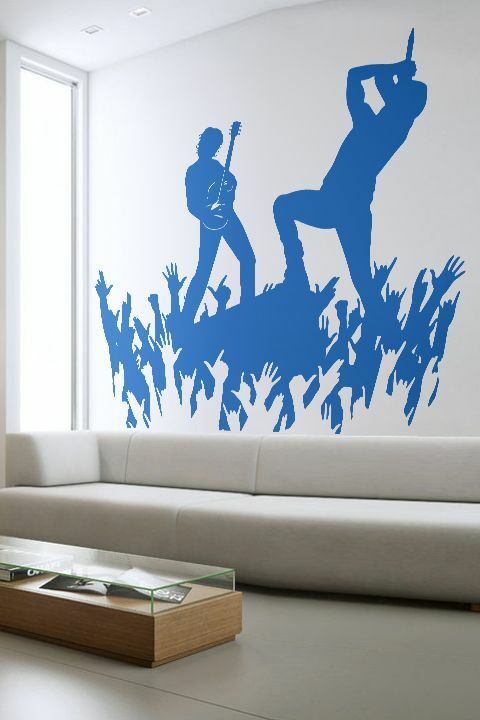 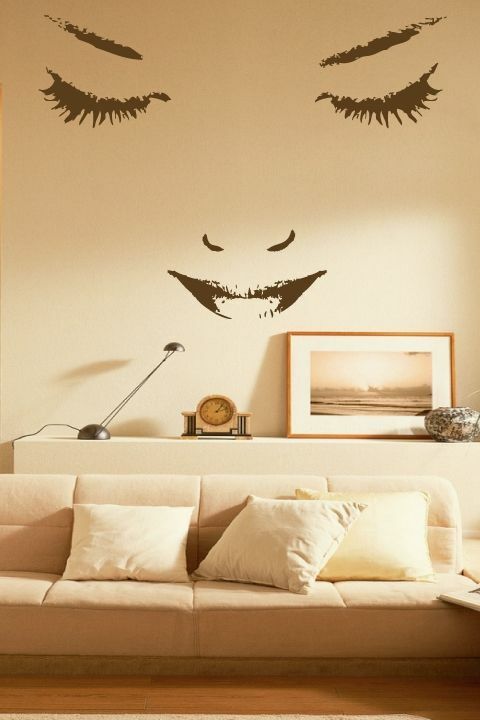 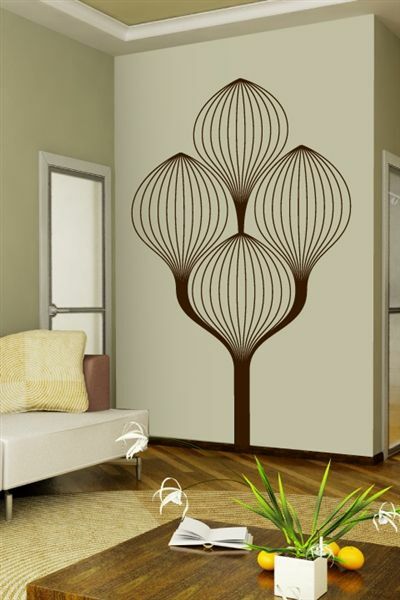 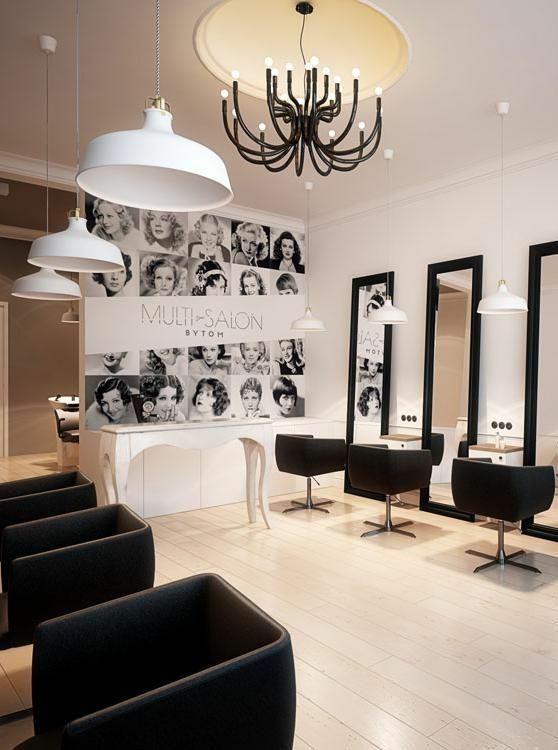 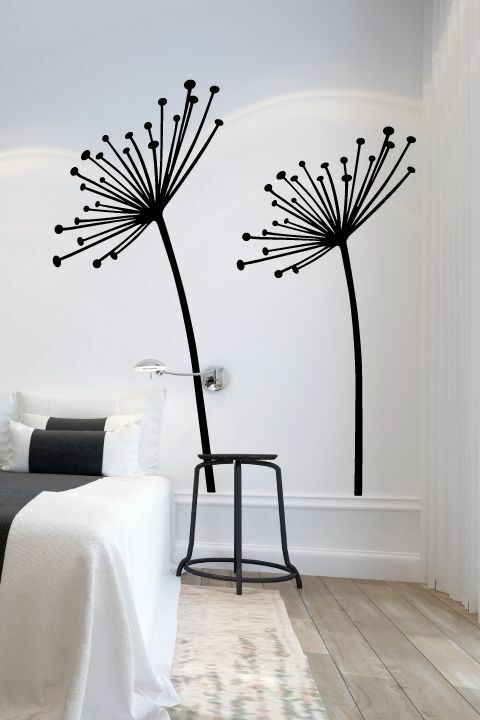 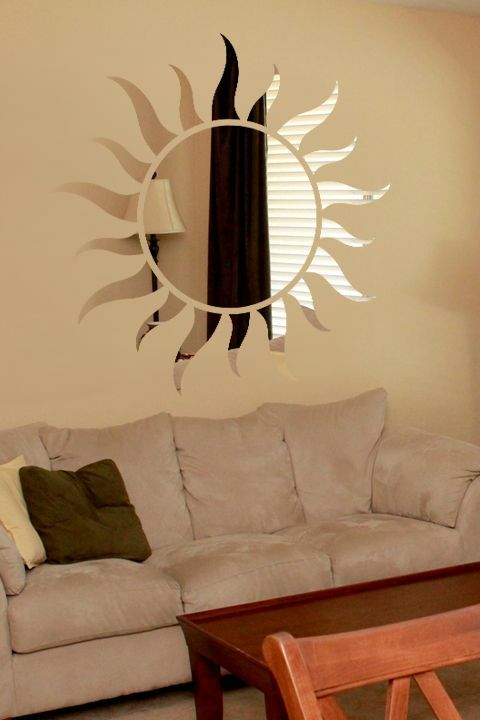 Removable wall decals that install with DIY ease. 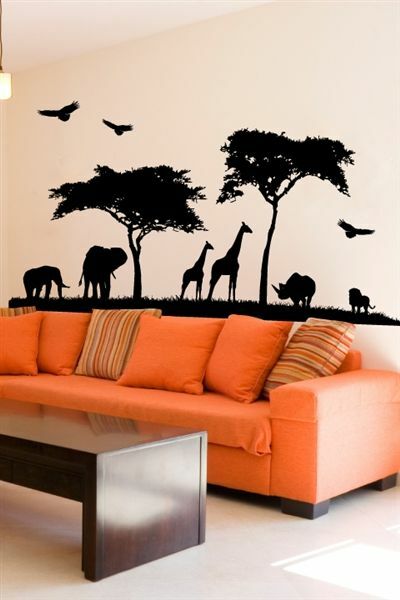 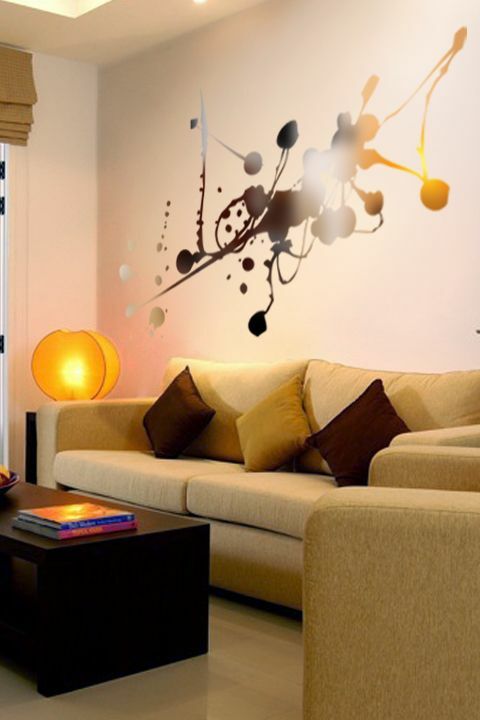 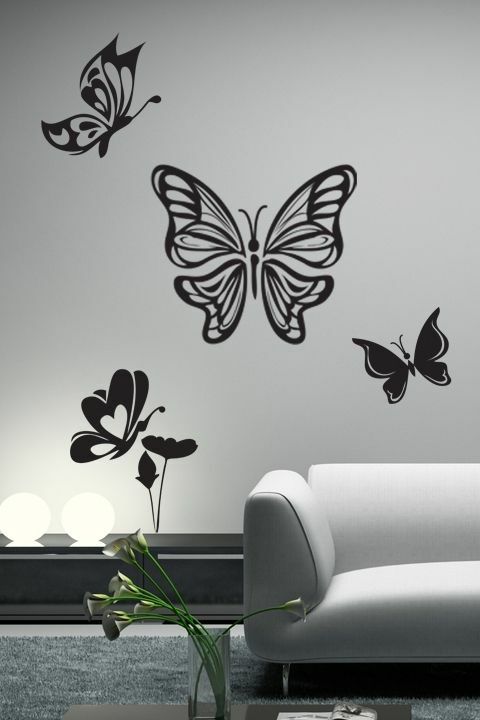 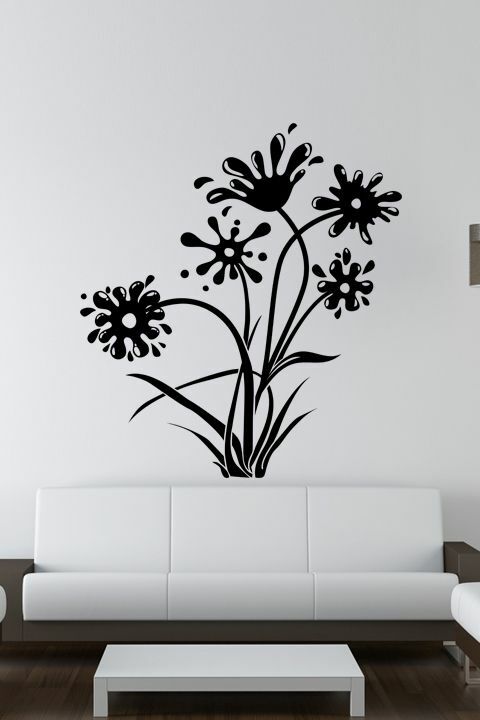 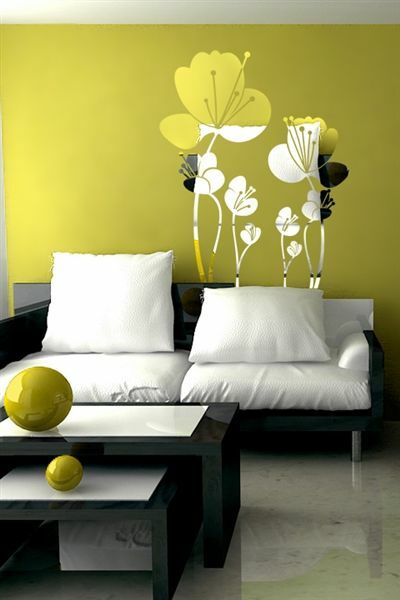 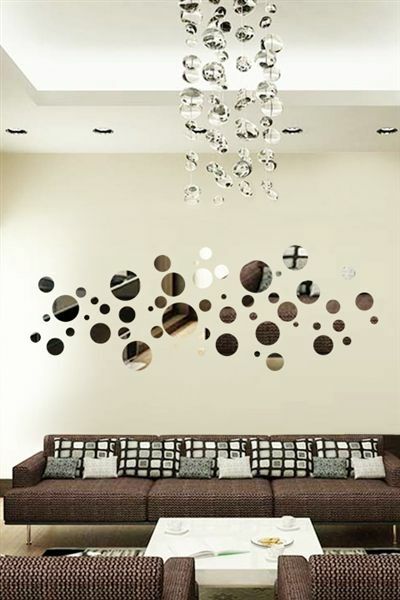 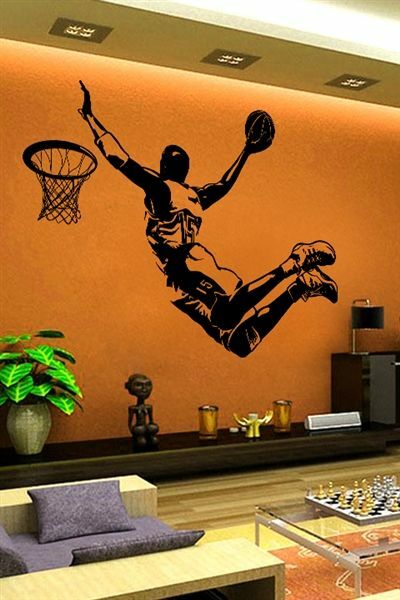 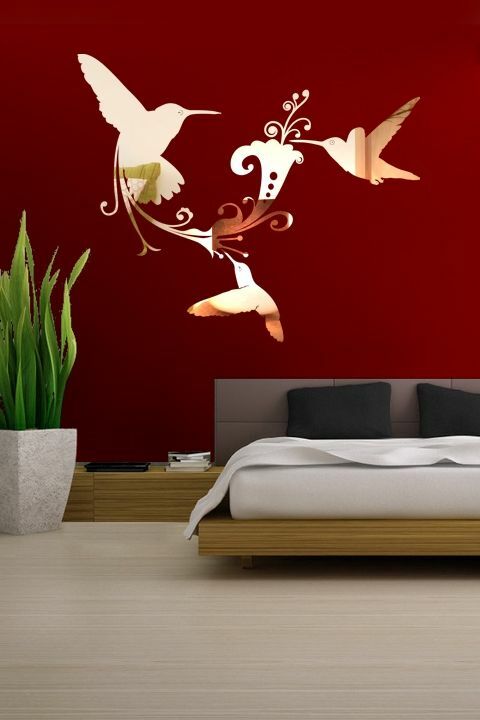 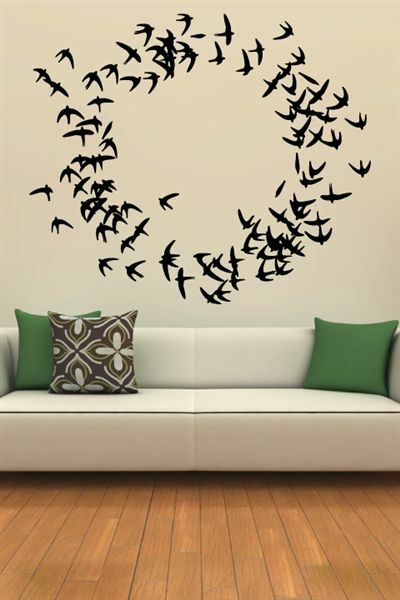 These Scenery WALLTAT decals add personality to any decor. 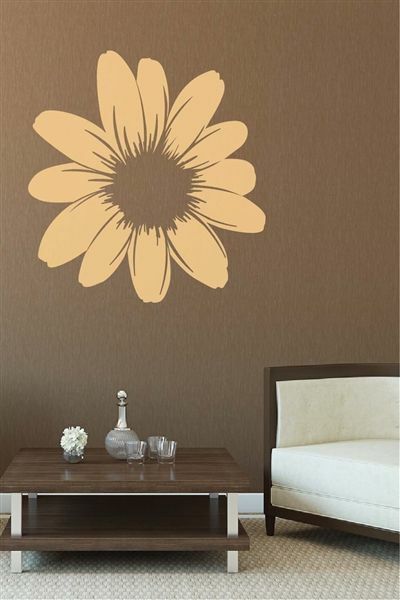 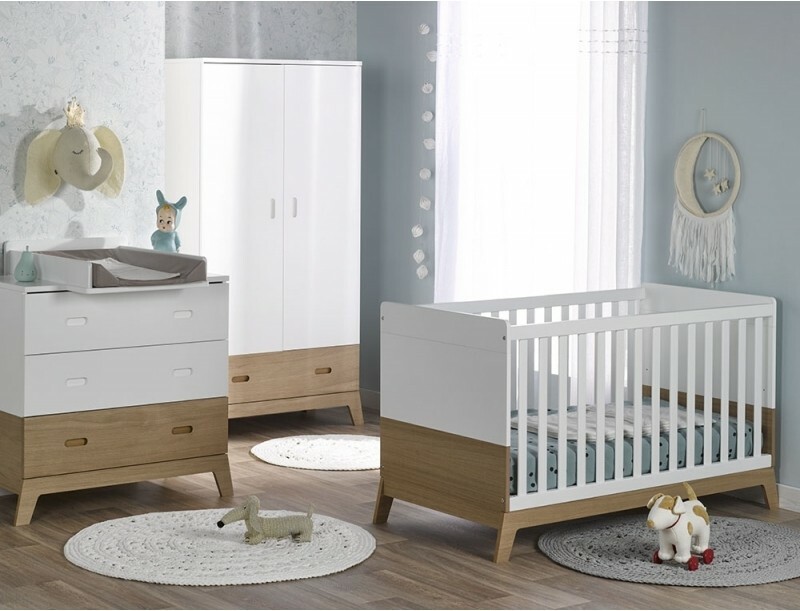 Offered in 34 colors and 5 sizes!